XL 1 bedroom with underground parking in the heart of Sunalta just a short walk to the C-Train. 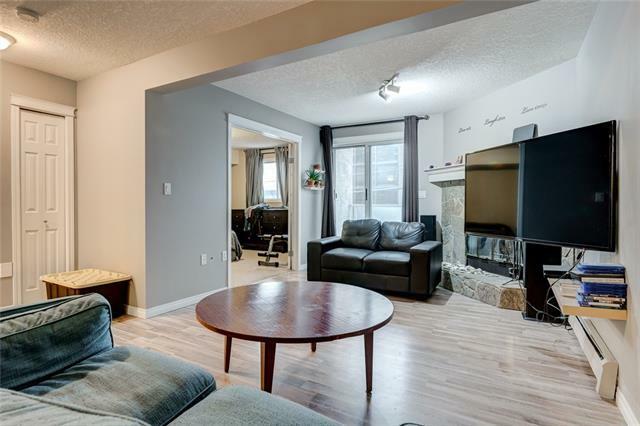 Offering 813 SqFt of open and functional living space, laminate flooring and a recent coat of paint throughout. 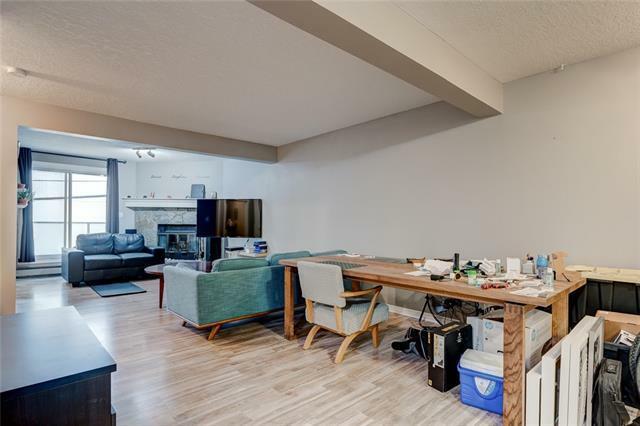 The large kitchen is fully equipped with white appliance package, maple cabinets and ampe work/storage space and opens up onto a nicely proportioned dining space. The living room easily accommodates full size furnishings with wood burning fireplace and adjacent patio while french doors lead to the King-size Master Bedroom. 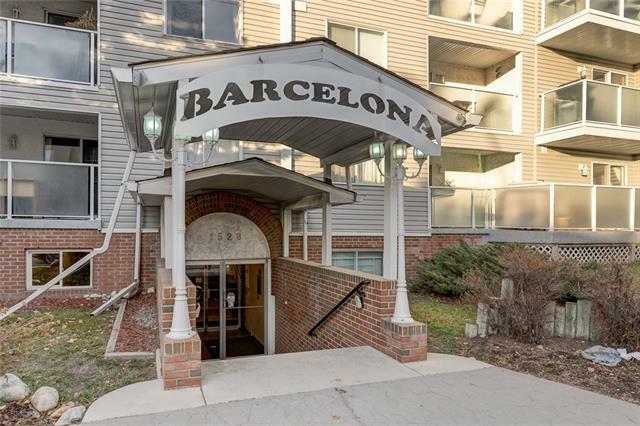 The Barcelona is a 38 unit building built in 1982 steps to the Sunalta C-Train station and a few blocks Calgary's famous Red Mile/17th Ave. 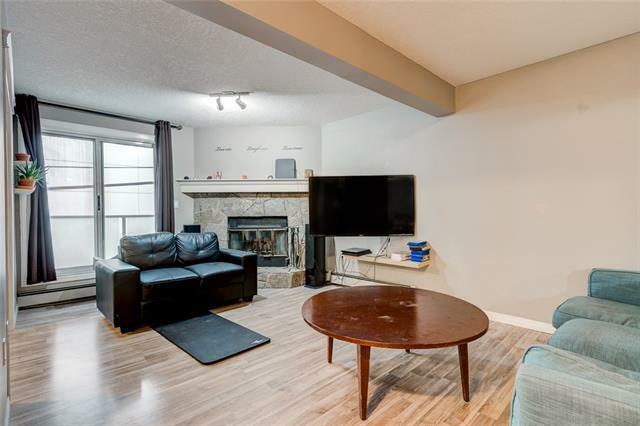 Residents enjoy large suites with underground parking, and recent building upgrades including balconies and vinyl siding along with easy access to 14th Street, 17th Avenue, DT, Bow and Crowchild Trails.